1. 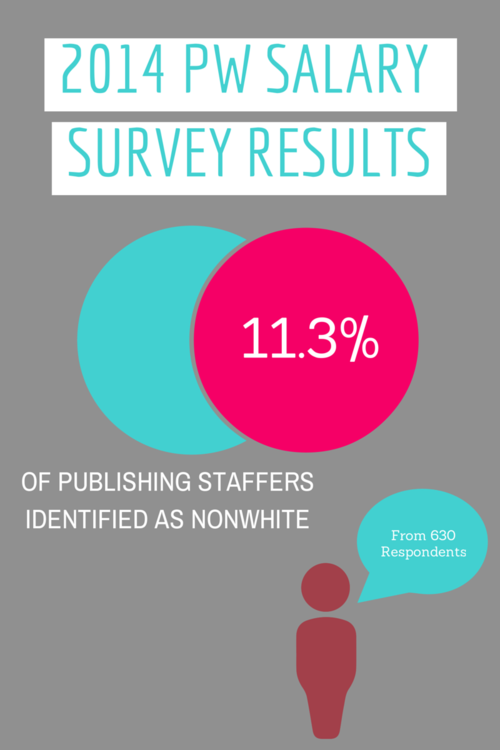 Lack of diversity in publishing, including in-house, writers, and main characters. 2. Sexism (i.e. men being squashed by their own egos, making sad puppy dog faces). 3. Having too many books in the TBR pile. 4. Not enough money to buy books in the TBR pile. 5. Not having time to read all the books in the TBR pile. 6. 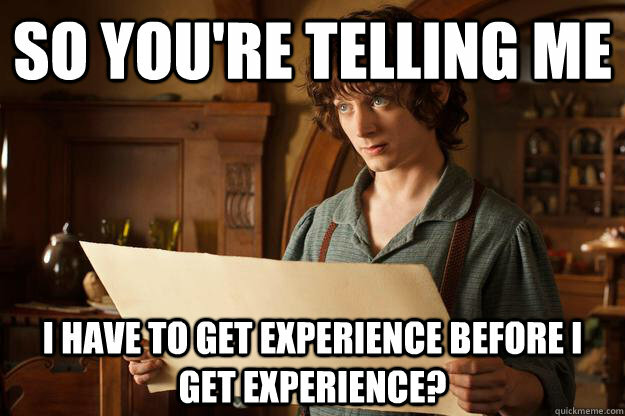 Finding a job in publishing. 7. Shaming people for what they read or how fast/slow they read is not nice! It’s not a competition! 8. It totally should have been Random Penguin House or House of Random Penguins. 9. You know you’re going to read Go Set a Watchman no matter how much controversy there is. Don’t deny it. 10. But seriously, diversity. Get on it.